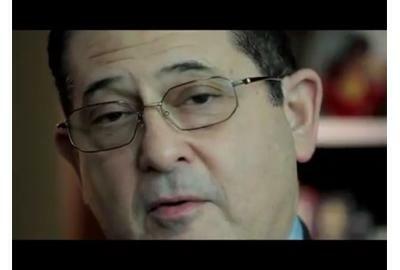 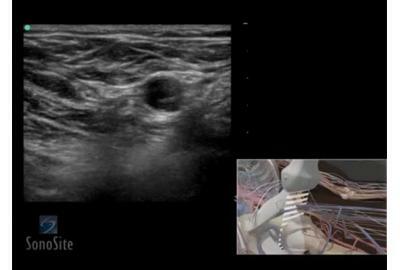 In this video we highlight Memorial Hermann Southeast Hospital for achieving 12 consecutive months without a single iatrogenic pneumothorax with the use of SonoSite bedside ultrasound to guide central line placement. 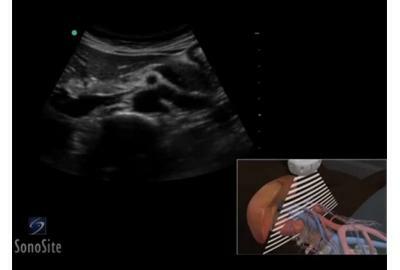 3D animation demonstrating an Aorta ultrasound exam. 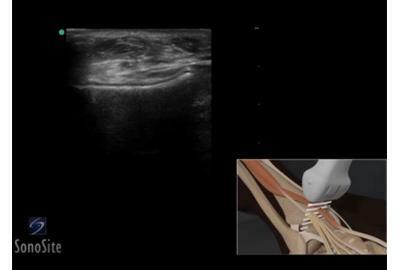 3D animation demonstrating an ultrasound guided injection of the AC Joint. 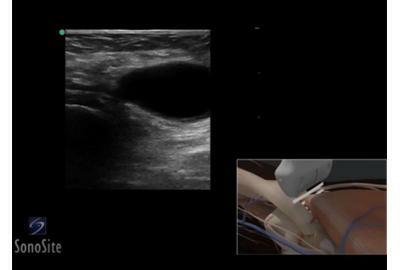 3D animation demonstrating an Ultrasound Exam of the Achilles Tendon. 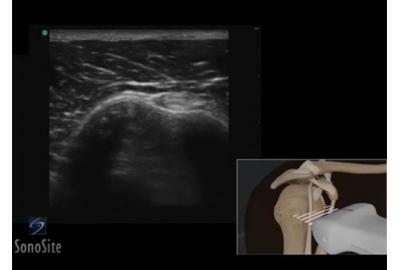 3D animation demonstrating an ultrasound exam of the acromio-clavicular joint. 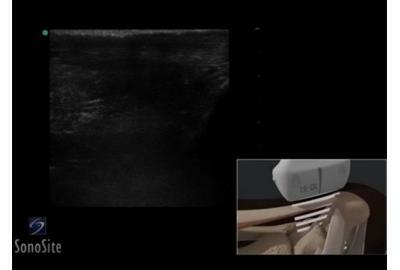 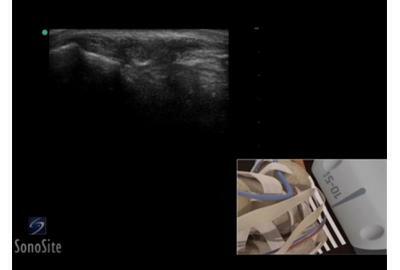 3D animation demonstrating an ultrasound exam of the Ankle Extensor Tendon. 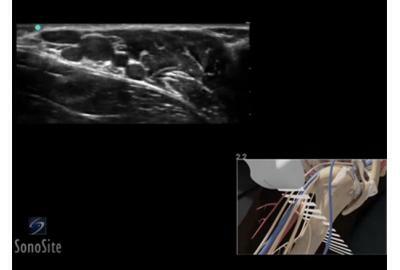 3D animation demonstrating an Ultrasound Exam of the Ankle Flexor Tendon. 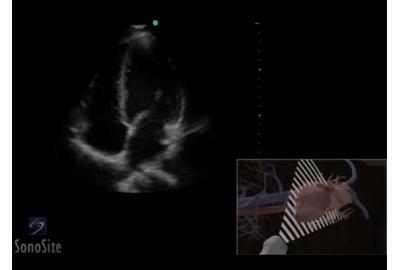 3D animation demonstrating an Apical 4-Chamber view of the heart. 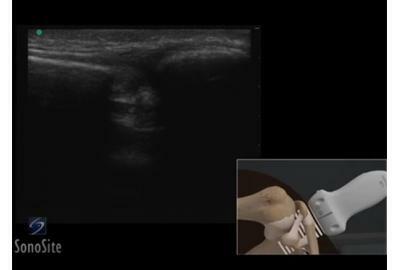 3D animation demonstrating an ultrasound guided aspiration of a Baker's Cyst.